Jamaican Pot Leaf. 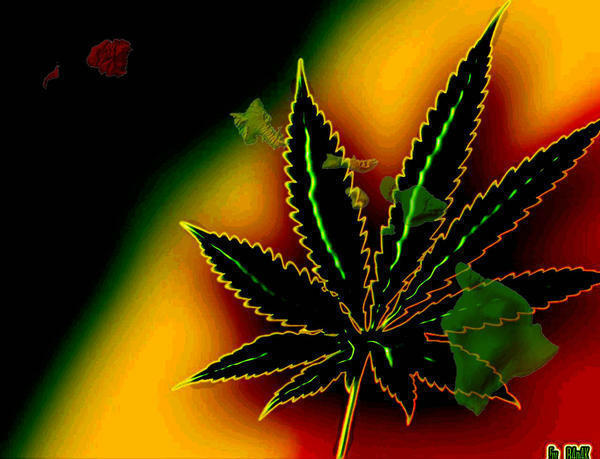 Jamaican islands with a pot leaf background.. Wallpaper and background images in the Marijuana club tagged: marijuana weed pot smoke wallpaper canibus jamaican background reggae colors. This Marijuana photo might contain agave tequilana, venus's flytrap, venus's flytraps, dionaea muscipula, agave, century plant, and american aloe.